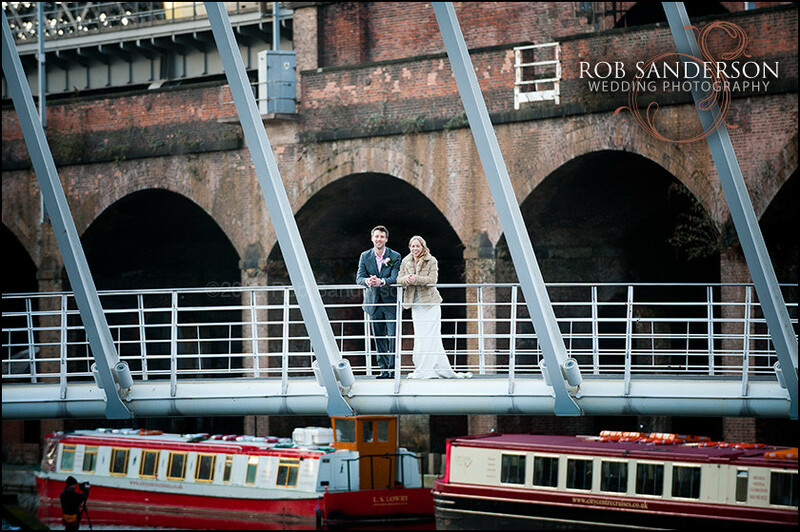 The Castlefield Rooms in Manchester is a modern contemporary wedding venue situated in central Manchester providing you with a truly unique and stylish Manchester wedding venue to celebrate your wedding day. 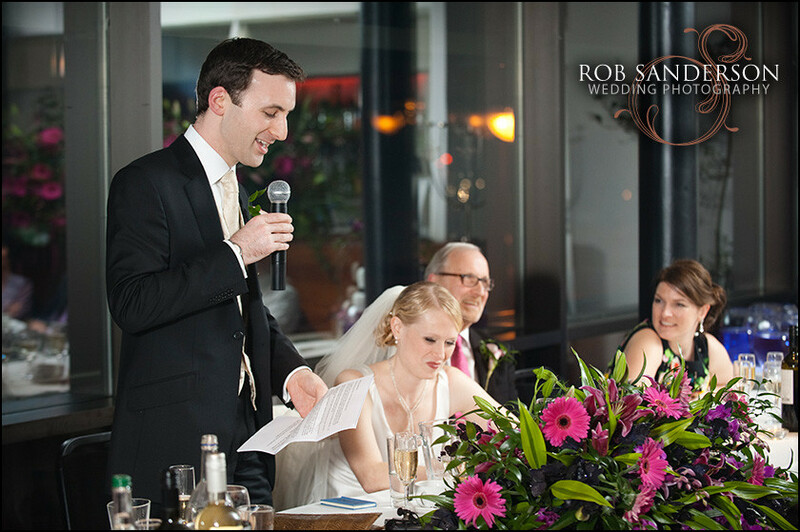 The Castlefield Rooms accommodates wedding parties from small and intimate to up to two hundred and fifty guests. 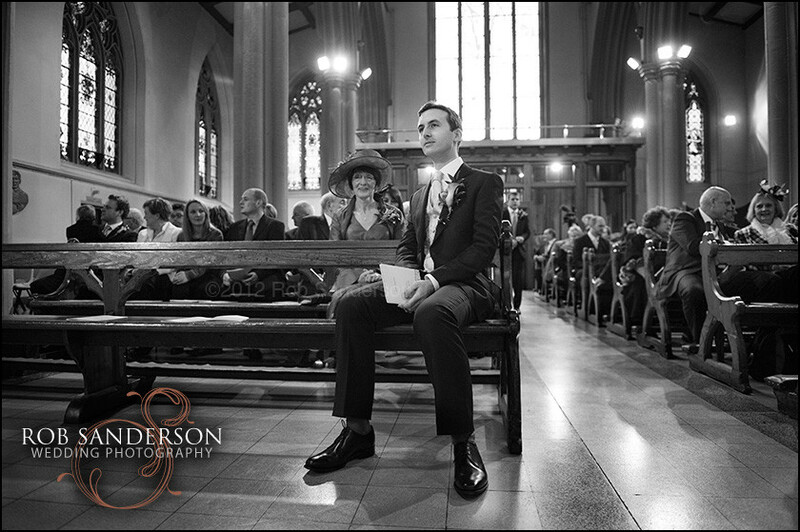 It boasts a fantastic choice of gourmet wedding menus and can provide car parking facilities for up to two hundred cars, a unique benefit for a city centre wedding location. 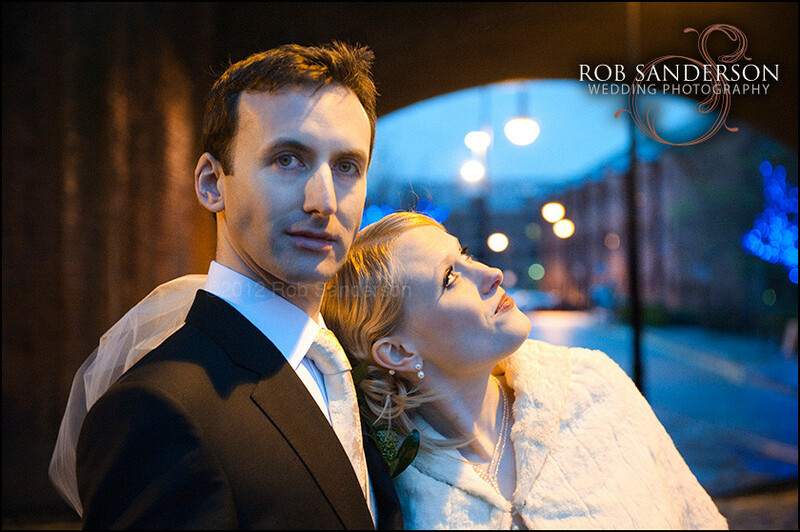 As a Manchester Wedding Photographer it is always a pleasure to work at the Castlefield Rooms. 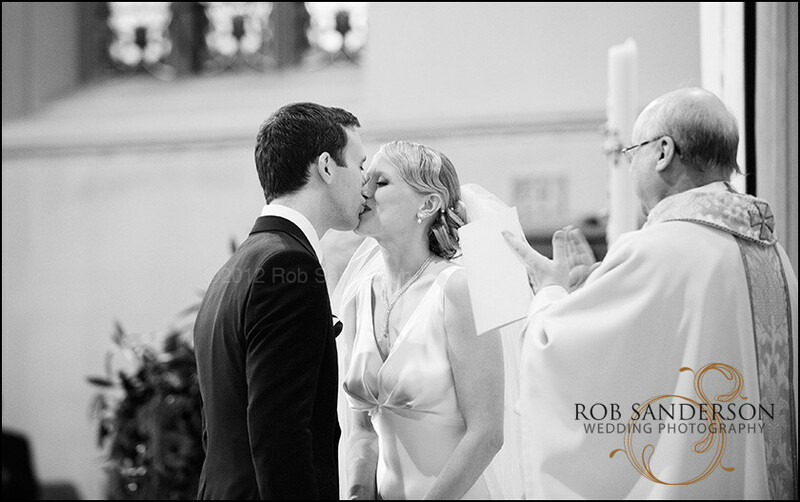 If you are celebrating your wedding day at this chic and stylish wedding venue, you will need a creative and contemporary Manchester wedding photography specialist to capture special memories of your wedding day. 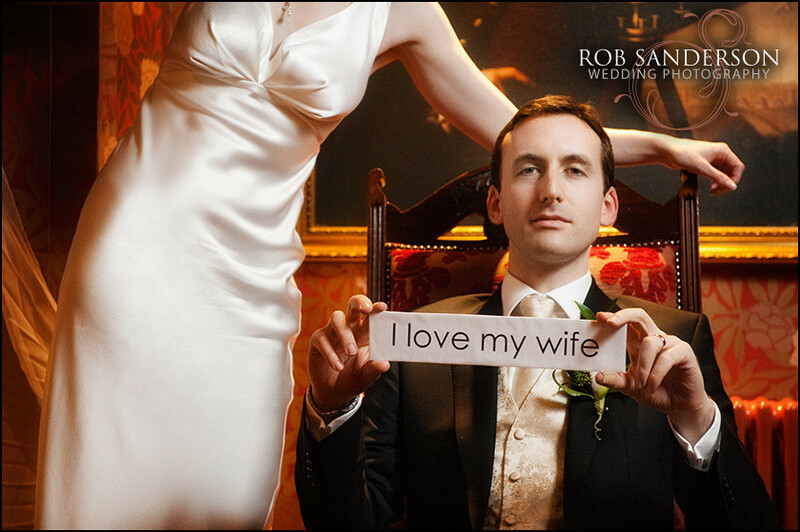 Rob Sanderson of Curve Photography has created a unique style of wedding photography blending reportage and contemporary fashion photography that would suit this wedding venue wonderfully. 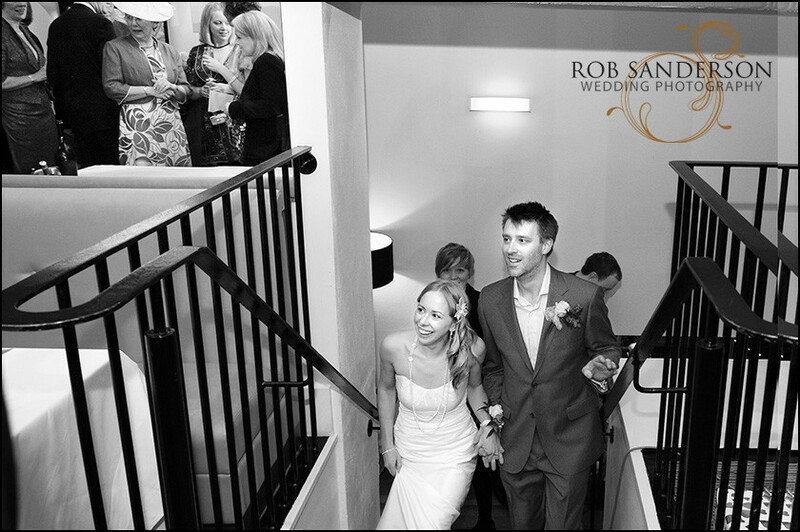 The function rooms at the stylish Castlefield Rooms in Manchester are light, airy and fresh decorated in a contemporary style. 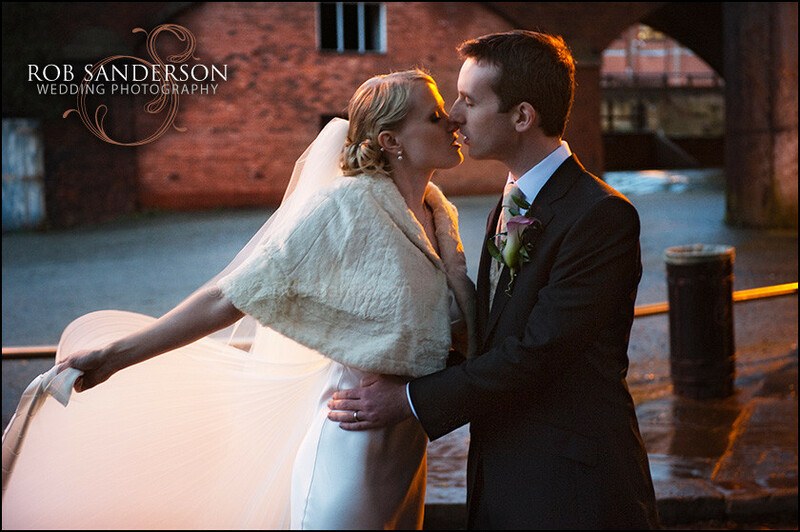 The venue is located alongside the waterside setting of the Bridgewater canal and has wonderful outside space for wedding photographs. 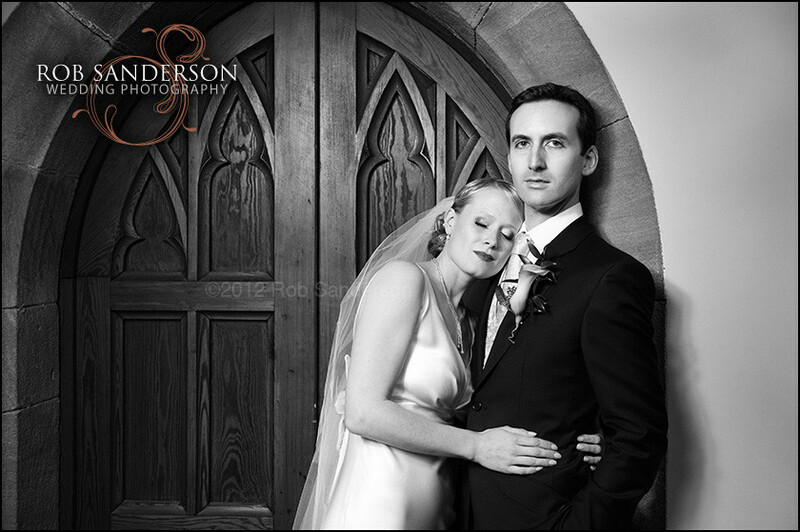 Castlefield Rooms wedding photographers will enjoy the varied backdrops that The Castlefield Rooms has to offer as this will give wedding photographers opportunity to create imaginative shots which you will treasure for a lifetime. 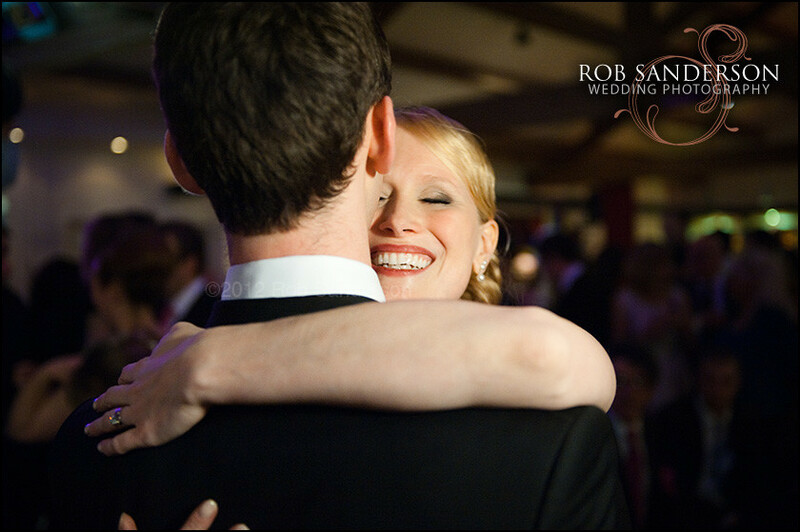 Rob has a very natural approach to wedding photography, preferring to capture natural and relaxed shots of family and friends enjoying the wedding celebrations, focusing on the intimate moments of the bride and groom enjoying their special day. 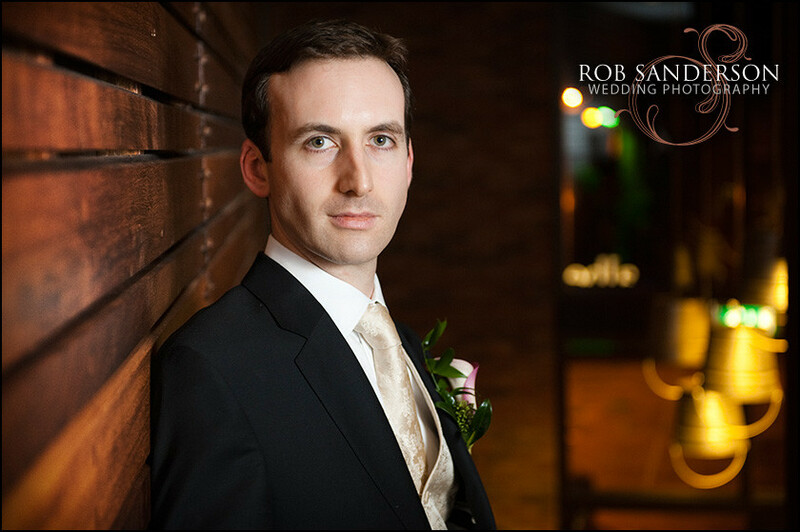 If you would like a bespoke wedding album which documents your wedding day from beginning to end, you will need an experienced Castlefield Rooms wedding photographer who can create the wedding story in stunning images. 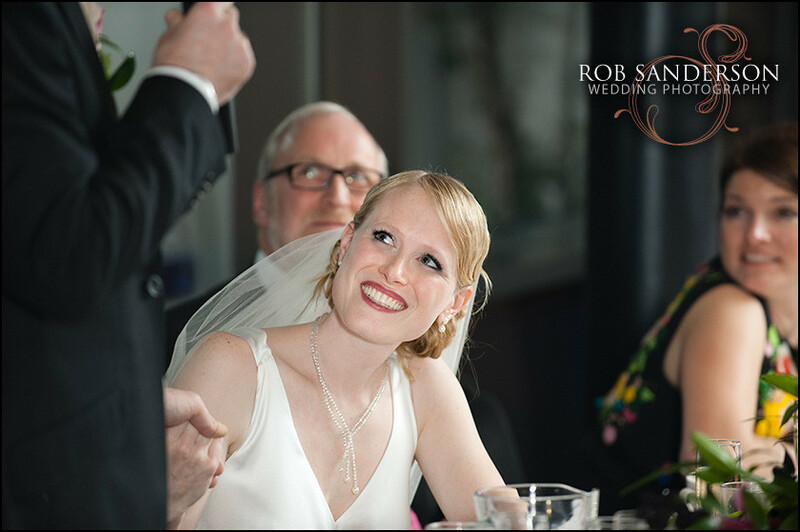 If you are getting married at the Castlefield Rooms, you will need a professional wedding photographer to document the memories of your special day. 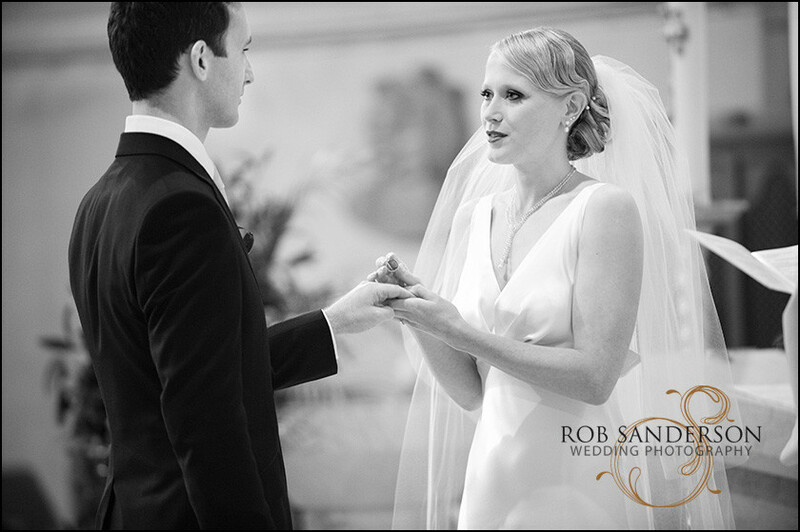 For an informal chat and to discuss any ideas that you may have, contact Rob Sanderson photography to discuss your wedding photography requirements. 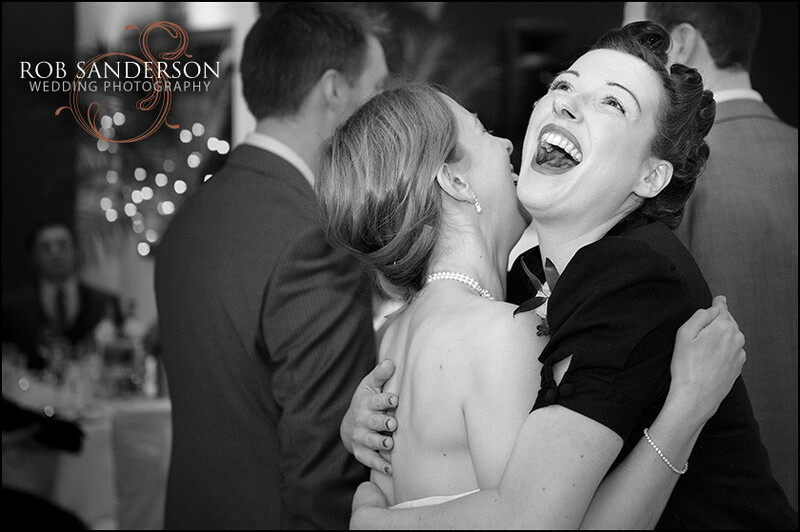 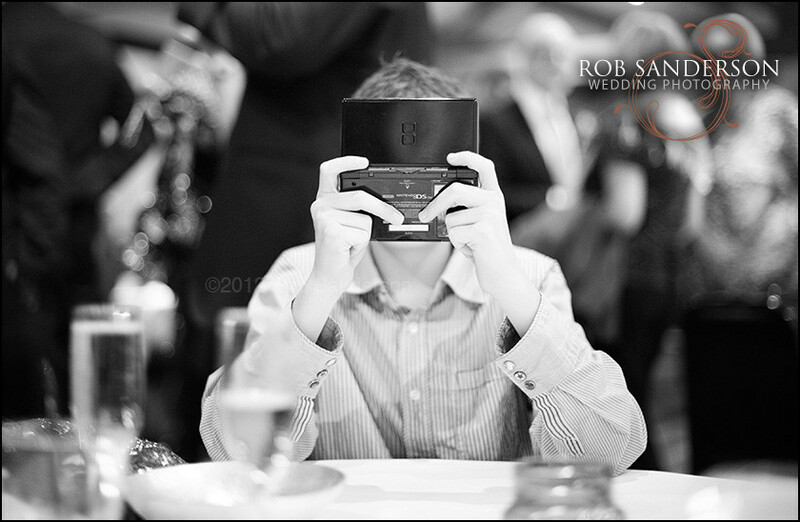 Rob Sanderson has captured images for other discerning clients at several wedding venues in Manchester. 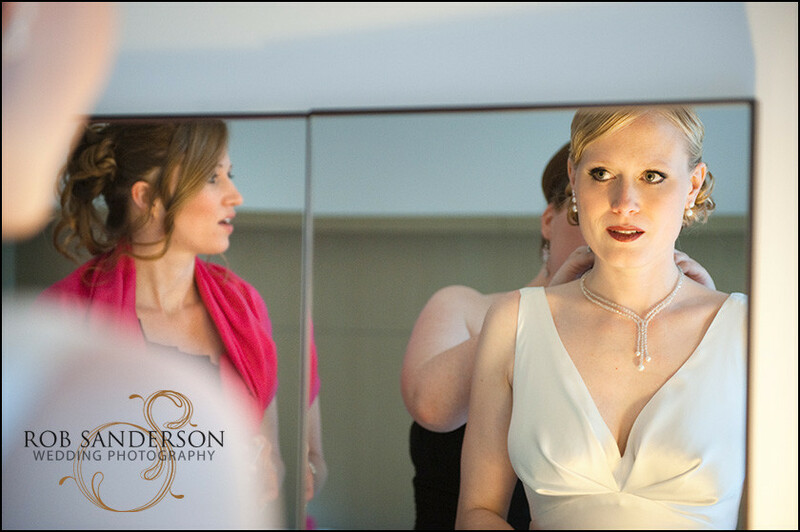 To see a selection of other wedding photos, please visit our Manchester Hilton weddings page or alternatively our Manchester Town Hall weddings page for a great selection of Manchester wedding photography.